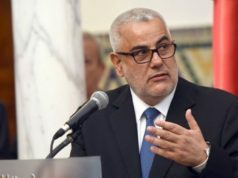 Morocco needs an “updated and integrated digital strategy” to ensure the acceleration of digital development projects, says El Othmani. Moroccan Head of Government Saad Eddine El Othmani chairing the second board of directors of the digital development agency on Friday. 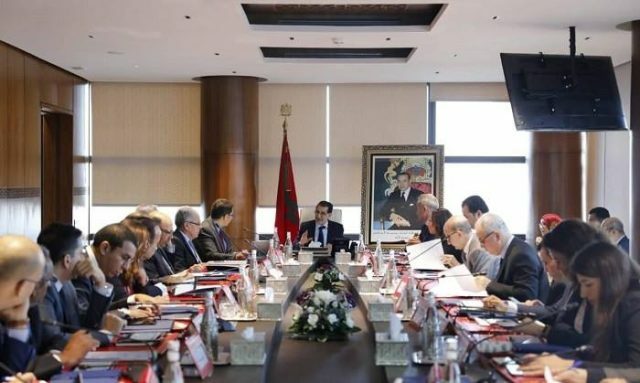 Rabat – Morocco “is betting on digital transformation to achieve a qualitative leap in economic and social development,” Head of Government Saad Eddine El Othmani said Friday in Rabat. 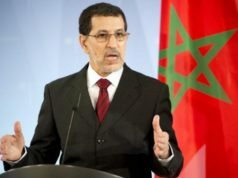 El Othmani, who was chairing the second board of directors of the digital development agency, said King Mohammed VI has kept insisting through his speeches on the need to take advantage of information technology to accelerate reaching national development goals, according to a statement El Othmani’s department issued after the meeting. 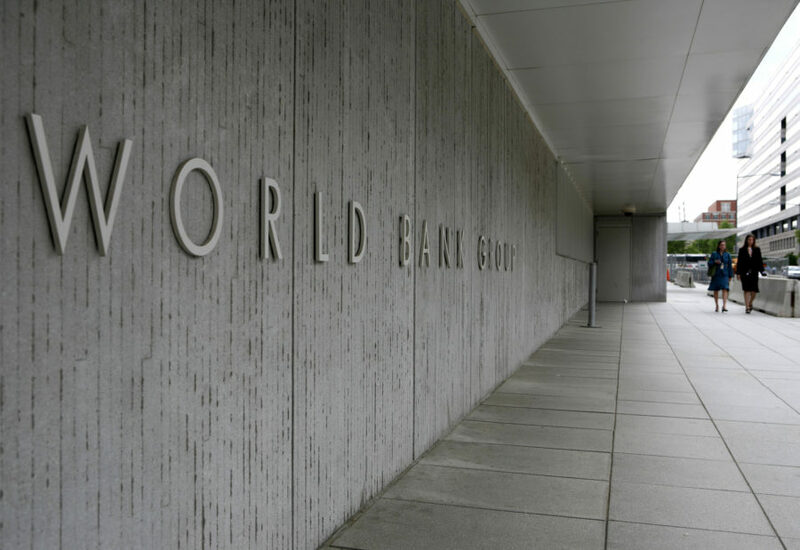 The meeting aimed to evaluate the digital development agency’s work a year after its launch and discuss the agency’s future contribution to the national digital agenda. The digital transformation will increase the competitiveness of companies especially in the field of the digital economy, he added. 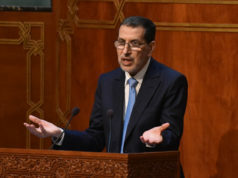 El Othmani mentioned some important achievements of the government in the digital sector such as electronic tax reporting for large and medium-sized businesses, the digitization of customs procedures, and mobile payment through a public-private partnership. The government official emphasized the need for an “updated and integrated digital strategy” by developing digital infrastructure, a training program for human resources in the digital sector, and adequate legal texts. At the end of the meeting, the board adopted the agency’s action plan and its 2019 budget, approved by the audit committee and the investment committee. 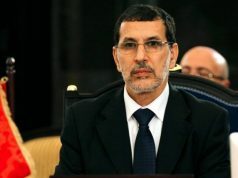 Several ministers attended the agency’s meeting, including the education minister, the industry minister, the delegate minister in charge of the national defense administration, and the delegate minister to the interior minister. The secretaries general of the relevant sectors, directors of public institutions and companies, and some private sector representatives also took part in the meeting.